The British Academy has awarded Global Professorships worth over £7 million to ten internationally-recognised scholars in the humanities and social sciences. Supported by the Department for Business, Energy and Industrial Strategy, the Global Professorships programme began in 2018. With awards worth up to £750,000 – the Academy’s largest individual grants – this programme provides mid-career to senior scholars, active in any discipline within the social sciences and the humanities and based in any country overseas, with the opportunity to relocate to the UK for four years and contribute to UK research and higher education. 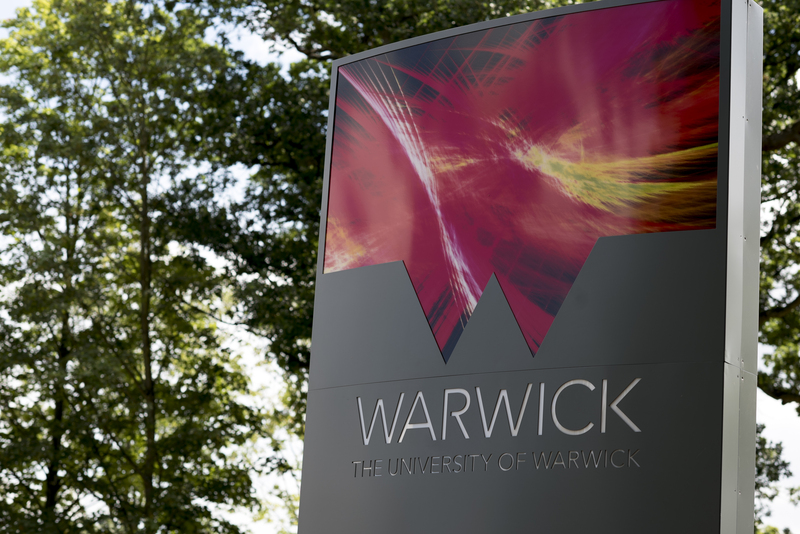 The programme will see Professor Eric Csapo join the Department of Classics and Ancient History, University of Warwick, from 2019 to 2023, to research History of the Ancient Theatre to 300 BC. The Global Professorships programme seeks to demonstrate and enhance the UK’s commitment to international research partnerships and collaboration as well as strengthen the UK’s research capacity and capability in the humanities and the social sciences.